Transnet has appointed Tau Morwe as Acting Group Chief Executive of the company. This appointment became effective on 1 November 2018 and will last until 30 April 2019. He will also serve as a member of the Transnet board. The appointment of Morwe was approved by the company’s shareholder minister, Pravin Gordhan, Minister of Public Enterprises. Morwe brings with him a wealth of experience from his previous tenure at Transnet. He joined Transnet in 1997 and ratcheted up seventeen years of service with the company. 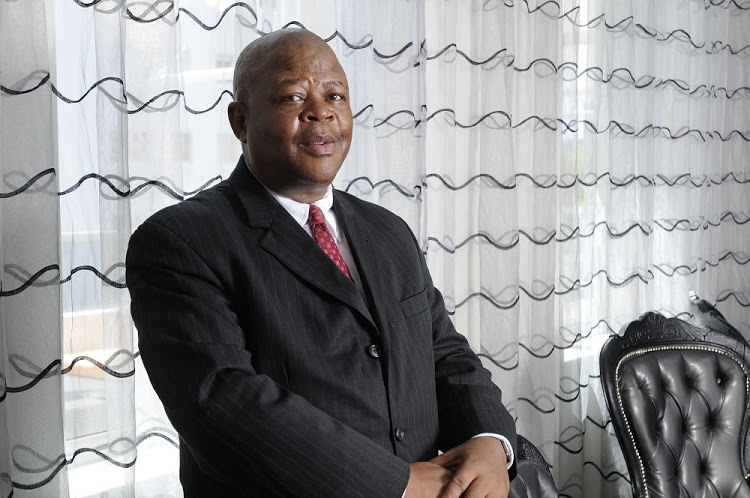 He served as Chief Executive of three of the Transnet divisions: National Ports Authority, Freight Rail and Port Terminals. Morwe’s appointment will ensure that Transnet strengthens and consolidates its governance procedures adding much-needed impetus in ensuring that state-run institutions are well-governed and serve the people of South Africa. Transnet is wholly-owned by the Government of the Republic of South Africa. The company is uniquely positioned to provide integrated, seamless transport solutions for its customers in the bulk and manufacturing sectors. This is part of its drive to improve the efficiency and competitiveness of the South African economy.